Today's construction industry embraces a variety of professional disciplines such as Designers, Surveyors, Engineers, Project Managers, Construction Managers, Contract Administrators and Principal Designers to name a few. JHA Ltd was formed to simplify the procurement of professional services for our Clients and provide a comprehensive range of Architectural, Building Surveying and Project Management Services. 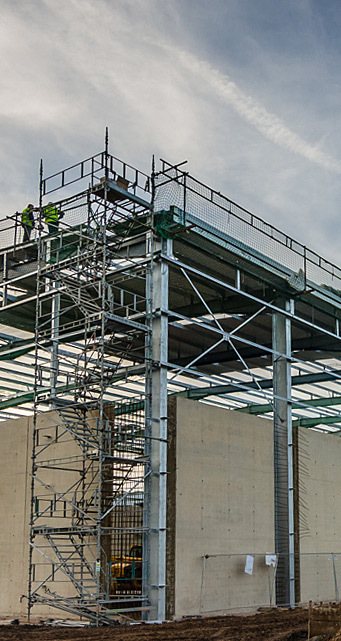 With extensive experience and expertise in both traditional and modern roles, working with Clients on a vast range of private and public sector projects, our Practice is ideally placed to provide tailored solutions that meet the precise requirements of each individal and project alike. John Hill Associates was formed in 1994 to offer a variety of professional services to the construction industry. 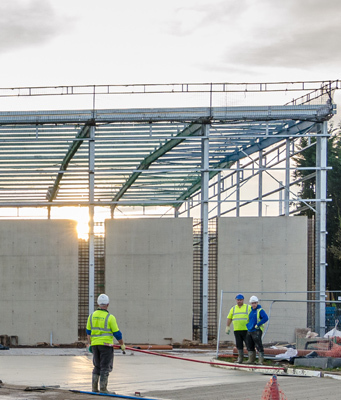 Over the last two decades, JHA Ltd has gained extensive experience in all construction sectors and developed a highly skilled team of professionals. JHA Ltd is proud to encourage ongoing learning for all staff, and over the years has offered many apprenticeships and trainee positions to a number of individuals, some of whom are still part of our team today. Please contact us if you would like an up to date copy of any of our policies. John Hill Associates Ltd are CHAS (Construction Health and Safety) accredited and Constructionline members and are committed to ensuring compliance with annual accreditation standards.